Disney surprised the masses when they announced that their next animated feature film would be inspired by Marvel’s comic book property called “Big Hero 6.” Since the initial announcement Disney has wow’d fans with some sensational trailers that has now left everyone clamoring for the film’s release on November 7th of this year. We are very excited to announce that the Poster Posse has been collaborating with Disney on this film and today we can begin to show you the fruits of our labor. 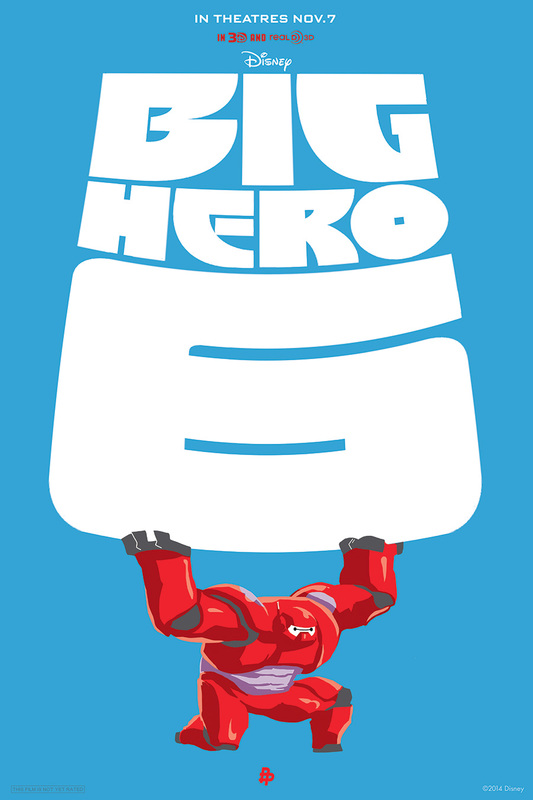 Because all good things are better in 6’s, beginning today and each week up through the release of “Big Hero 6”, the Poster Posse and Disney will reveal 6 new posters created by our illustrious members. “Big Hero 6” is a heartfelt comedy adventure about robotics prodigy Hiro Hamada, who learns to harness his genius—thanks to his brilliant brother Tadashi and their like-minded friends: adrenaline junkie Go Go Tamago, clean freak Wasabi No-Ginger, chemistry whiz Honey Lemon and fanboy Fred. 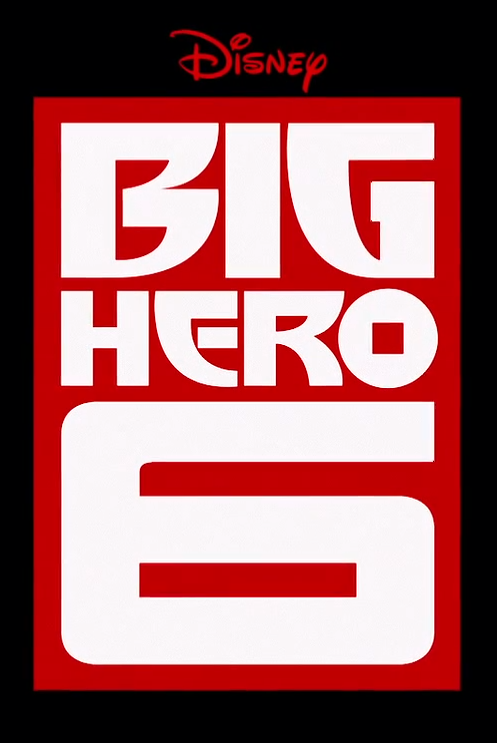 When a devastating turn of events catapults them into the midst of a dangerous plot unfolding in the streets of San Fransokyo, Hiro turns to his closest companion—a cutting-edge robot named Baymax—and transforms the group into a band of high-tech heroes determined to solve the mystery. Inspired by the Marvel comics of the same name, and featuring comic-book style action and all the heart and humor audiences expect from Walt Disney Animation Studios, “Big Hero 6” is directed by Don Hall (“Winnie the Pooh”) and Chris Williams (“Bolt”), and produced by Roy Conli (“Tangled”). The film hits theaters in 3D on November 7, 2014. The voice cast for “Big Hero 6” includes: Ryan Potter (Hiro Hamada), Scott Adsit (Baymax),T.J. Miller (Fred), Jamie Chung (Go Go Tomago), Damon Wayans Jr. (Wasabi) and Genesis Rodriguez (Honey Lemon), with Maya Rudolph as Aunt Cass, Alan Tudyk as Alistair Krei, James Cromwell as Professor Robert Callaghan, and Daniel Henney as Tadashi Hamada. Will Hiro and his band of misfit friends be able to stop the villain, Yokai? They definitely have their hands full because in Japanese, “Yokai” means “spirit” or “phantom” and after watching the trailers for the film, he seems like a formidable foe and it will take every member of the team to bring him down. Now we are sure that some of you are probably saying, “Hey, didn’t you JUST say that we would be seeing 6 offerings from you guys? 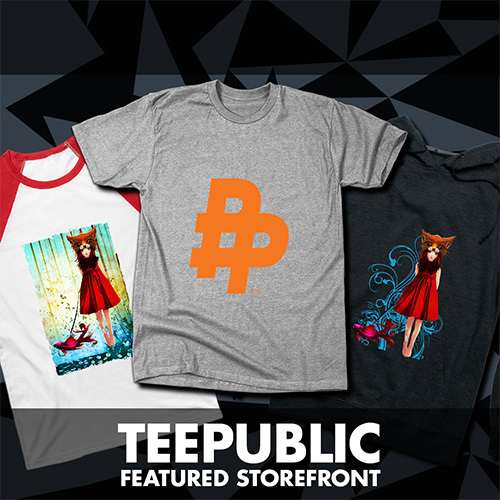 Why are there only 5 here?” Well, come back tomorrow for a VERY, UBER-SPECIAL announcement on the 6th print in this first round of awesomeness. 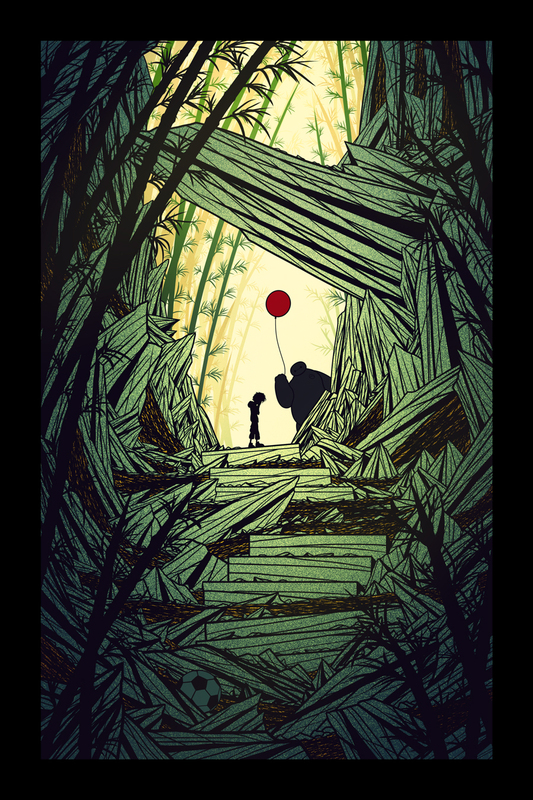 Fans will be very pleased with what we have in store for you…..tomorrow….right here….. at PosterPosse.com. Be sure to CLICK HERE to head over to DISNEY’s site to see more of Baymax and the crew. You can also check out the film’s TUMBLR and FACEBOOK pages to keep up on new developments and announcements for what is sure to be THE must-see family movie this November. 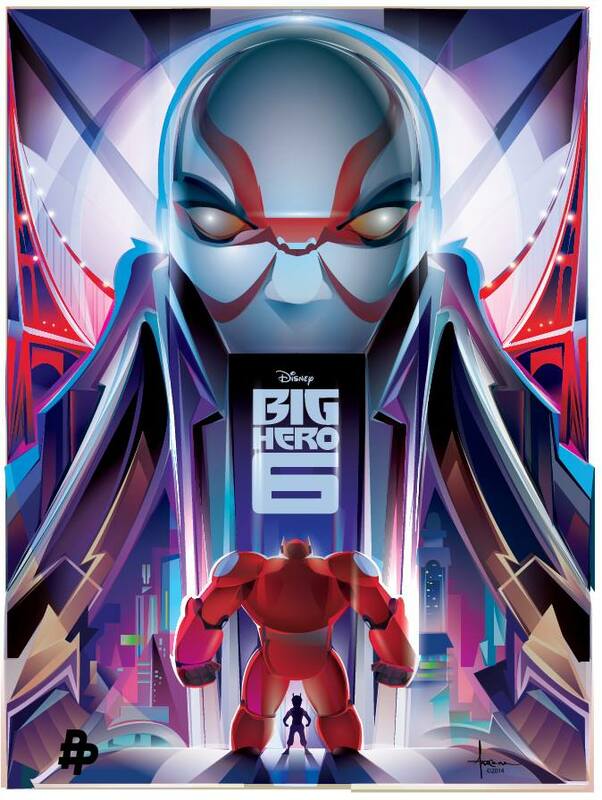 Pingback: Poster Posse | Exclusive: Phase 4 Of The Poster Posse’s Officially Licensed “Big Hero 6″ Project Takes Us ONE Step Closer To November 7th! 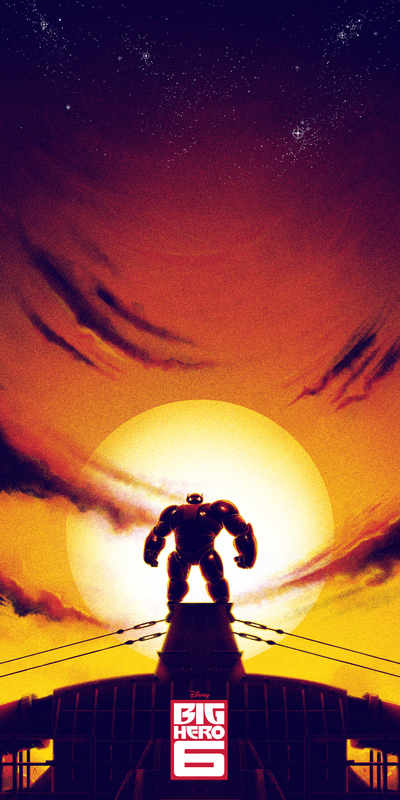 Pingback: Poster Posse | Phase 5 Of The Poster Posse’s Officially Licensed Tribute To “Big Hero 6″ Celebrates A #1 Opening Weekend For Baymax & The Crew!